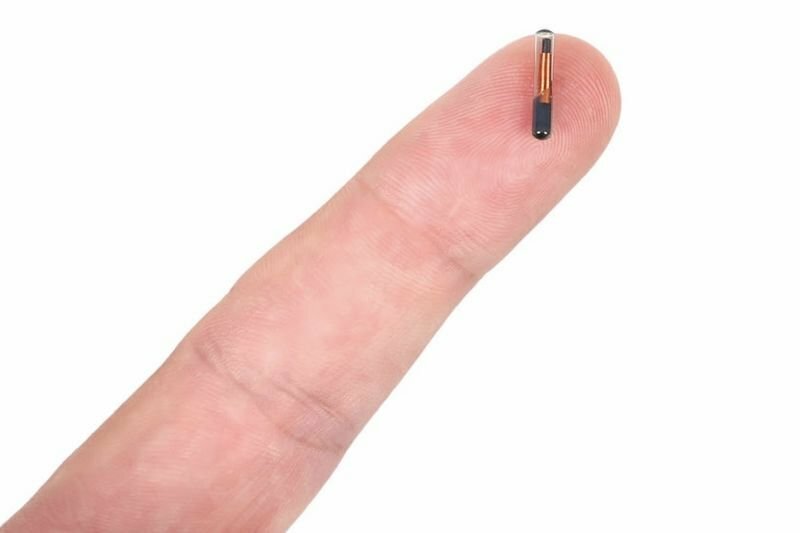 Home / Computers/technology / News / Us Company Will Implant Free Microchips In All Employees' Hands! The transhumanist community called "grinders" has been experimenting with implanting electronics and microchips into their bodies for years. The idea of implanted electronics has recently moved closer to the mainstream and now a tech company based in Wisconsin is set to offer all its employees the option of receiving an implanted microchip in their hands. The RFID chip Three Square Market (32M) is the size of a grain of rice and is easily implanted under the skin, between the thumb and forefinger. The chip will give employees the ability to automatically open doors, log into a computer and make purchases during lunch simply with the eave of a hand. So far 50 out of the 85 employees at the company have signed up for the program and they will be "chipped" at what the company is calling a "chip party" to be held in early August. The RFID chips are still the subject of considerable concern regarding both security and privacy. The RFID chip is prone to "skimming" which is a form of wireless digital theft where a criminal lifts the information off a nearby chip. Safely securing the data on a chip is still a problem that has not been fully resolved. To the company the privacy issues are not a major concern due to the fact that the RFID is not the same as GPS, these small chips generally can only be identified when pressed close to a receiving device. The dawn of corporations micro-chipping is upon us, by the biggest question we have to ask ourselves is, are we ready for this?